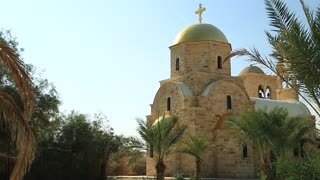 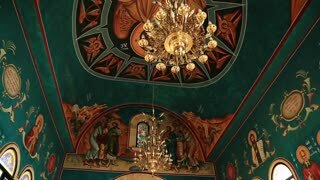 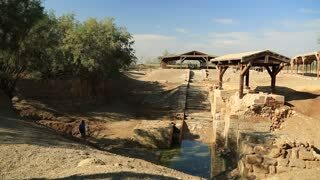 Qasr All-Yahud, Israel. 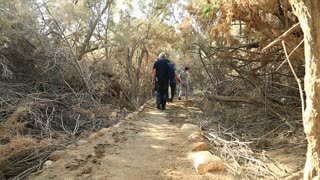 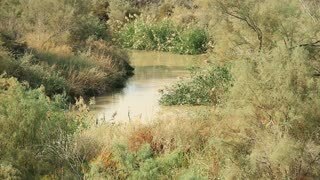 Jordan River near Bethany Betharaba, picture taken from Jordan side. 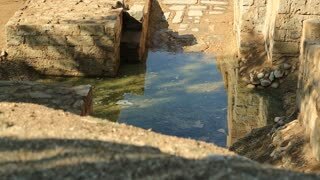 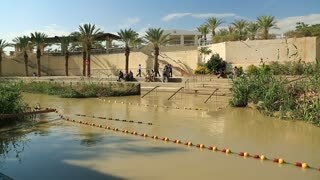 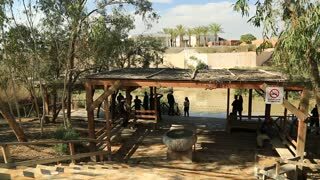 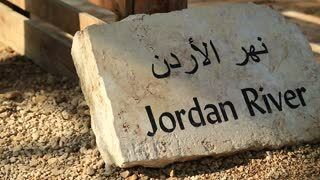 Baptismal Site on the Jordan River - Qasr al-Yahud. 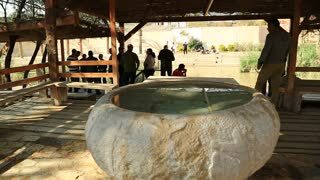 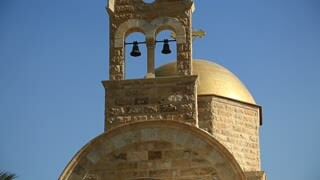 Baptismal Site, where Jesus was baptised by John the Baptist in the Jordan River, currently in the country of Jordan. 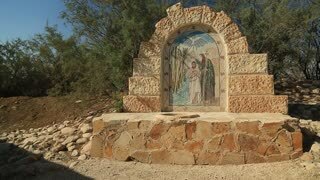 Jesus Christ baptism site,Bethany. 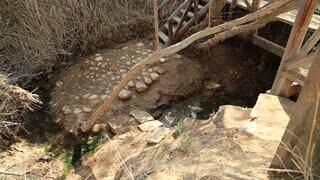 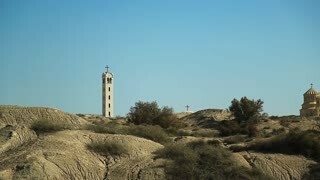 Ruins of the ancient Baptism site of Jesus.